Hi babes, any beauty box / bag collector here? It's been a while since I last bought a beauty bag. 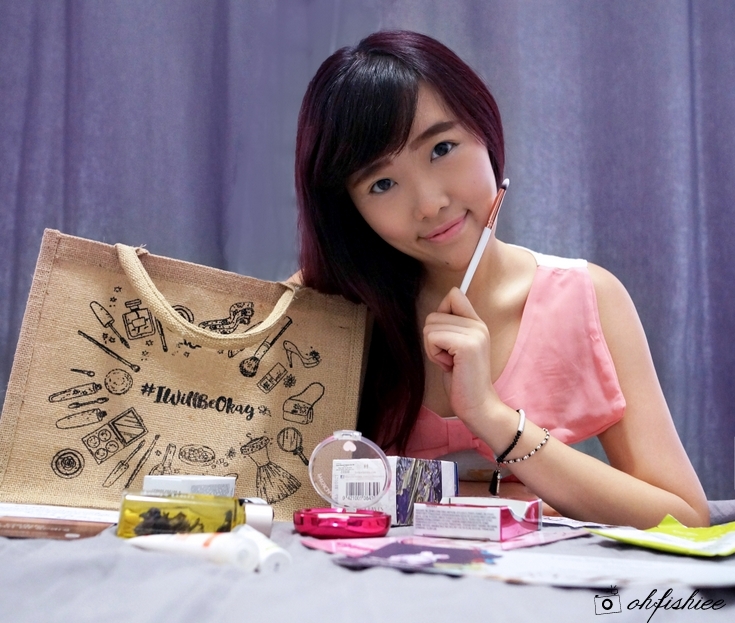 Thanks to Fiona from streetlove.net, recently I got my hands on the Limited Edition #IWillBeOkay Beauty Bag as part of the support towards #IWillBeOkay 'Fight Against Depression' Awareness Campaign. It is a non-profit charity campaign to educate and raise awareness on mental illness as well as to encourage those who are suffering from depression to seek the help they need. I think this beauty bag would be a great way of supporting them as 100% of the profit will go to #IWillBeOkay Fund to help those in need. Well, it goes to a fund first because the amount is too little to be donated out. But whether the sum is huge or small, it represents our little contribution to the society and it's all that matters. ❤ Available for a limited time -- Only 50 bags for sale! 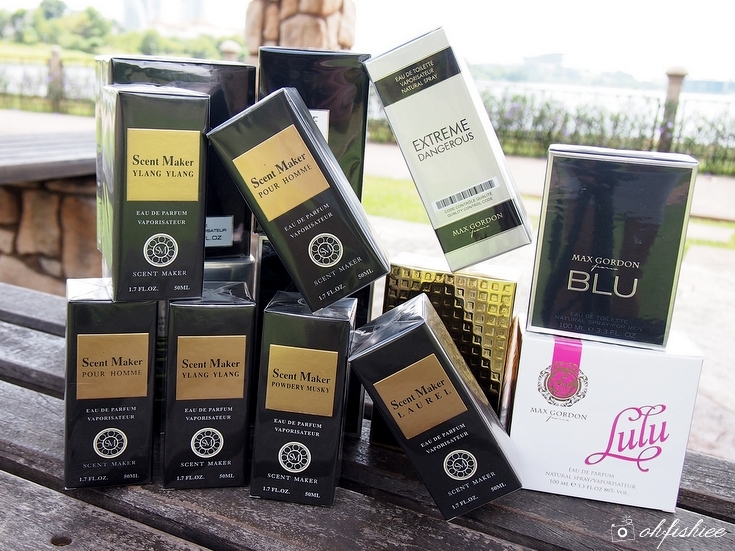 ❤ Content: The bag of products worth RM611 in total. Let's check out what's inside the bag! 1. 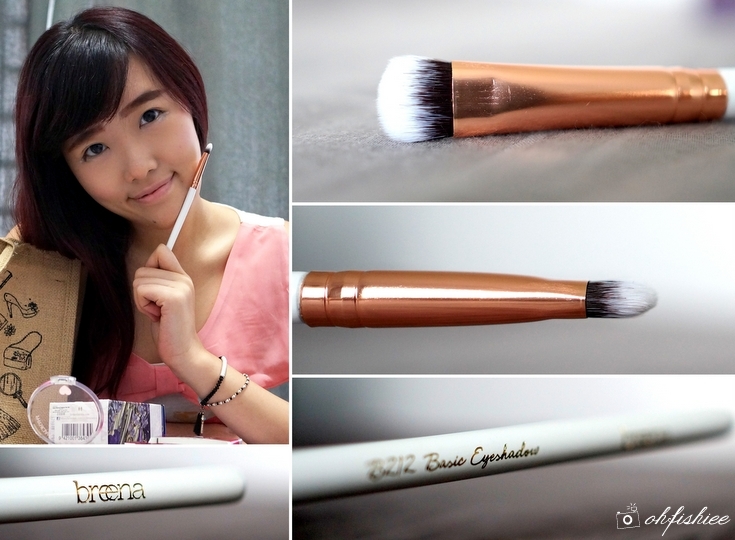 Full Size Breena Beauty Eye Makeup Brush, worth RM25. There are 2 different type of eye makeup brushes from Breena Beauty – B212 Basic Eyeshadow and B216 Brow Definer, which will be given randomly. I have been using their face and eye brushes for many months actually, and totally love the softness of the tips. Now I can have another eye brush added into my collection. 2. 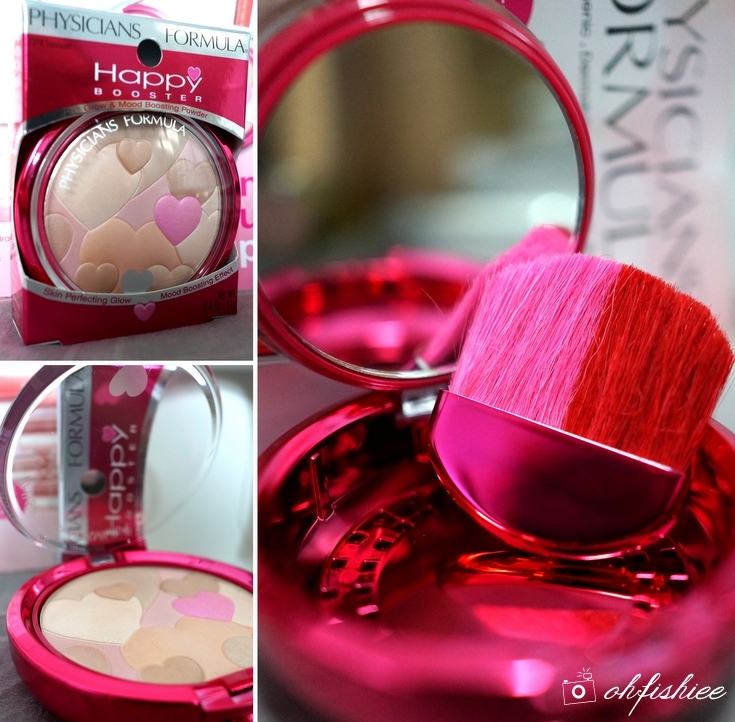 Full Size Physicians Formula Happy Booster in Translucent, worth RM59.25. Love the beautiful packaging and duo-tone brush so much! Perfect for a smooth finish. both worth RM215 + 50% OFF facial treatment voucher. 4. 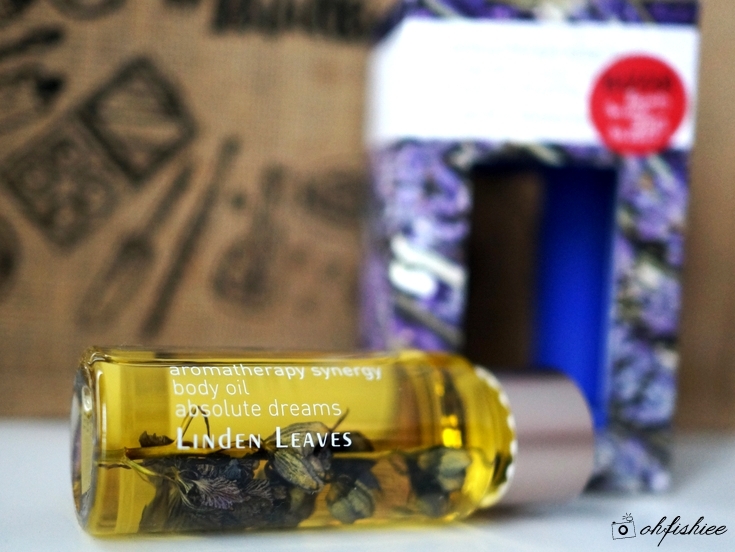 Full Size Linden Leaves Aromatherapy Synergy Body Oil 60ml, worth RM94.35. This really soothes the mind and body with pleasant floral aroma. Just lightly massage onto warm skin after shower, relax and enjoy the soul-comforting scent. 5. 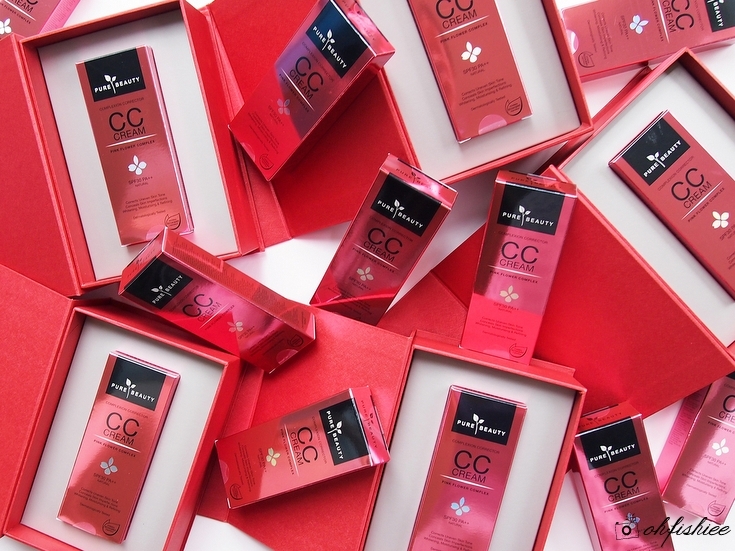 Full Size Clinivita Marine Placenta Concentrate 15ml, worth RM158. Great for reducing any types of scars from acne, injury, surgery, etc. 6. Mini Mini Cafe RM50 Cash Voucher (No min purchase). 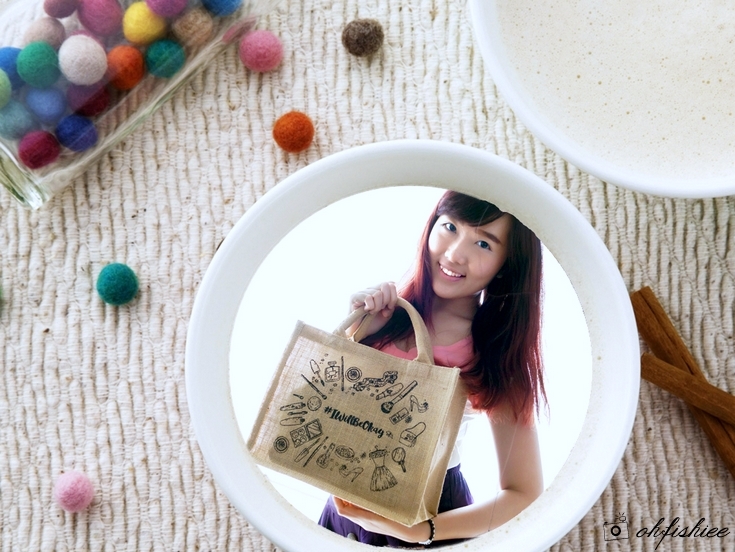 Now it calls for a visit to Mini Mini Cafe located at the 3rd Floor of Mid Valley Megamall. *Limited to one per person only. The next 10 Early Bird Special buyers will get a full size Batiste Blush Dry Shampoo worth RM31.70 a bottle. *Also limited to one per person only. thanks to Watsons Malaysia. It will be randomly given away. I can't wait for mine to arrive. Especially the Physicians Formula Happy Booster, been hoping to try it out. The concept like beauty box that hits in the industry 2 years ago. Glad to see the new beauty beg concept.